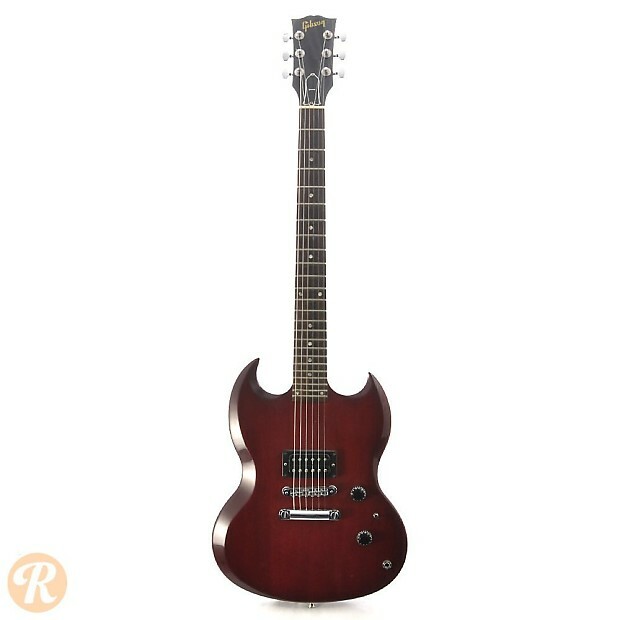 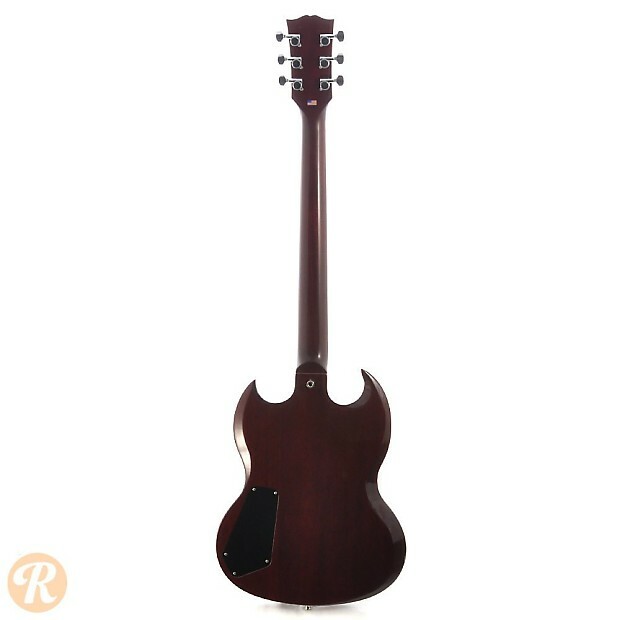 The Gibson SG was introduced in 1961 as a complete replacement for the Les Paul. 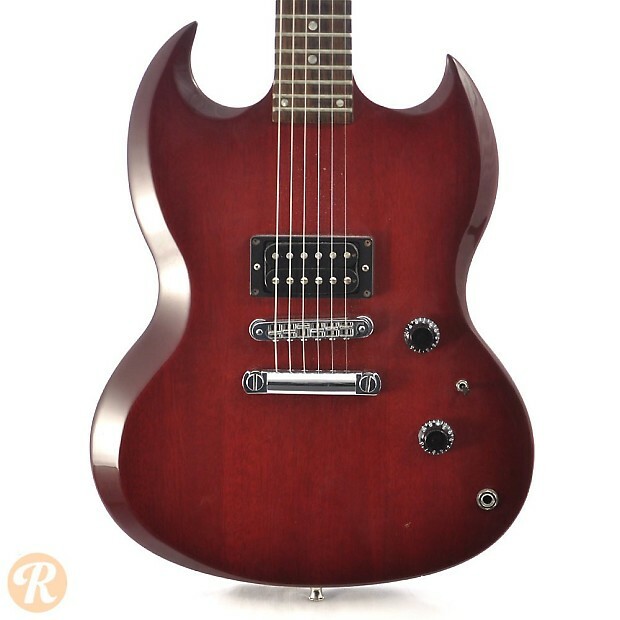 The new design was thought to be a more modern solidbody guitar, with sleek beveled edges and two sharp cutaways. 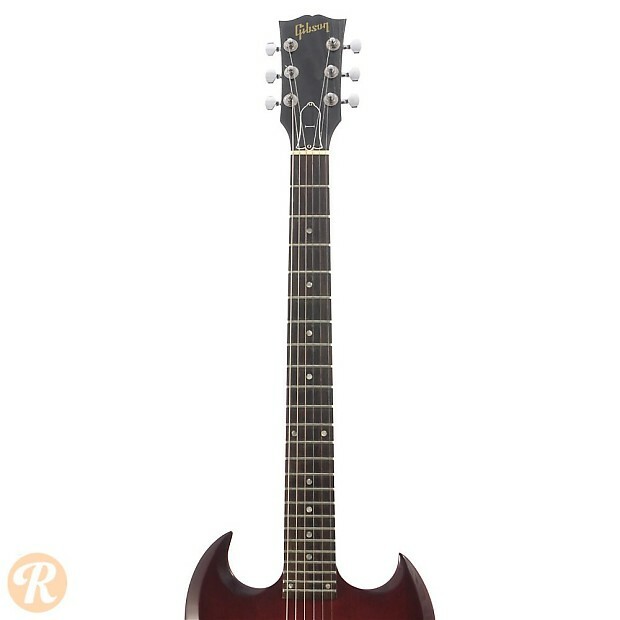 The SG-I was introduced in the early '70s as a parred down SG with just one pickup. 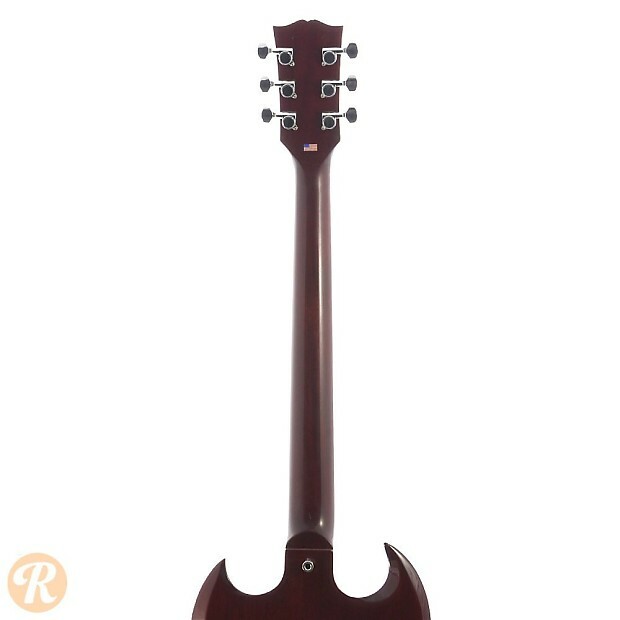 This guitar was also produced in the early '90s. 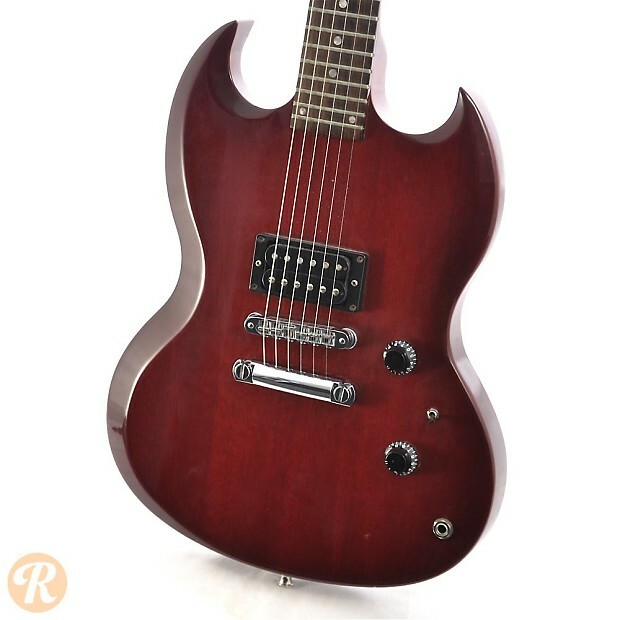 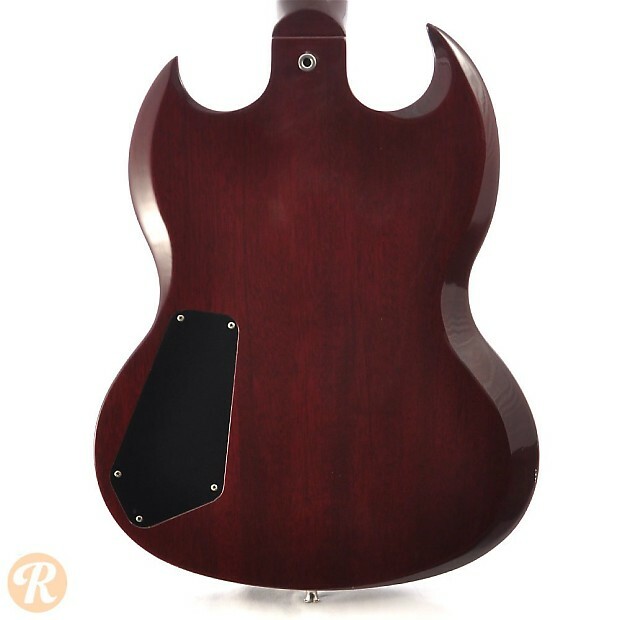 Finish Specifications: Cherry is s standard finish for the SG I.